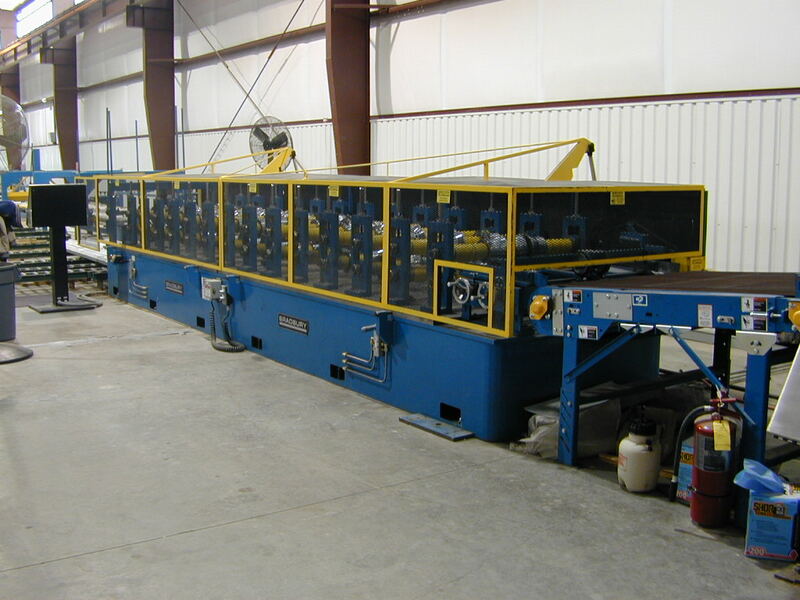 These types of levelers are typically used in standing seam or canopy panel lines to minimize oil canning in the flat pans by stretching the edges of the coil before roll forming. Both levelers were either serviced or rebuilt in 2011. 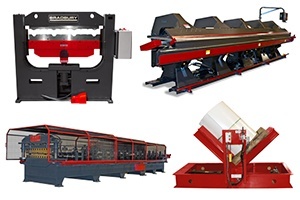 Bradbury's stocking program includes various trim manufacturing equipment and complete roll forming lines available at shortened lead times. 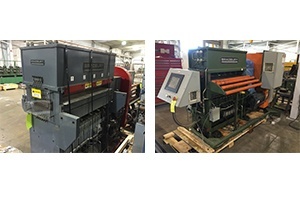 To see a complete list of stocking equipment and pricing on used equipment, visit our website here.